The Carlton Aeroblade 4000 is a great entry-level racket designed for those who are new to the game. 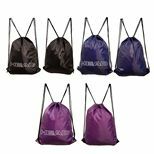 It is evenly balanced and strung with a nylon string for enhanced durability. The racket weighs 90g (3.2oz) and has an isometric head shape which increases the sweet spot by up to 30%. The Aeroblade 4000 features a graphite shaft delivering more stiffness and strength and comes with a head cover for protection. for submitting product information about Carlton Aeroblade 4000 Badminton Racket We aim to answer all questions within 2-3 days. 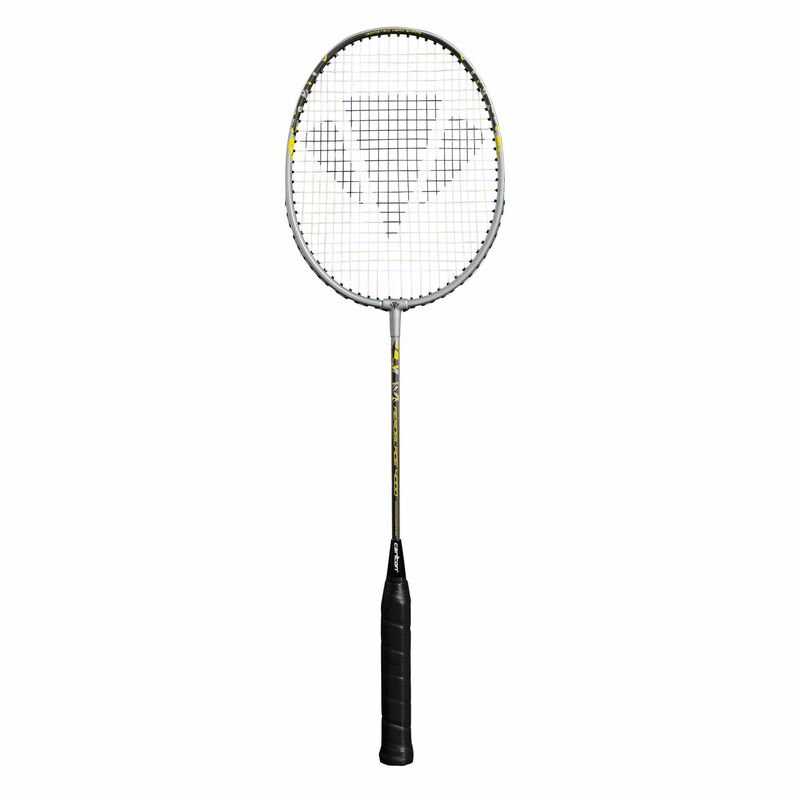 for submitting product information about Carlton Aeroblade 4000 Badminton Racket. We aim to answer all questions within 2-3 days. If you provided your name and email address, we will email you as soon as the answer is published. 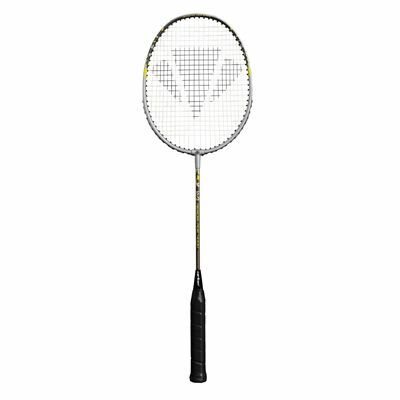 for submitting product review about Carlton Aeroblade 4000 Badminton Racket.